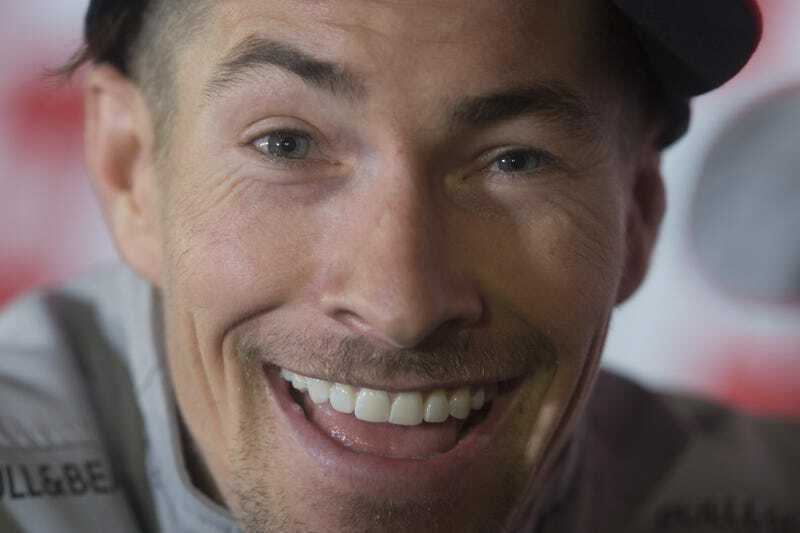 Nicky Hayden announced yesterday what many of us have been hoping to hear all season - he’ll be racing World Superbike for the 2016 season. You should care about this news. The first, and most obvious reason, is that Nicky is one of the few American greats. While he hasn’t faired well in MotoGP recently, he’s still incredibly fast and should do well in WSBK. He’s also a huge personality, and motorcycle racing needs more of him and more people like him. Also, he could become the first person to win a MotoGP and WSBK Championship. Second - he’ll be great for WSBK. The racing series, which uses production based motorcycles, is less popular than MotoGP and their fancy prototypes. The racing is great, and the biggest thing it’s been missing are some big personalities and rivalries. Hopefully Hayden’s move will bring some more eyeballs to the series and encourage more Americans to get into racing. Finally, and likely most interesting to more of you, is that Hayden will stick with Honda for WSBK. The CBR1000RR SP he’ll be riding is notoriously underpowered and long in the tooth, which means this move only adds weight to rumors that Honda has an all new superbike in the works. If Hayden was content to race in the back, he’d stay in GP, but I think he knows something we don’t - something that will mean he could potentially win.